If you are looking for efficient and reputable flat roofers, get in touch with Endon today. 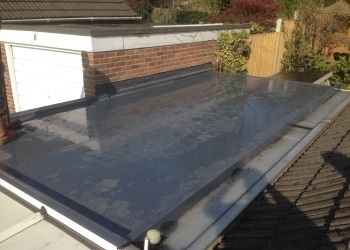 With over 30 year’s industry experience, we specialise in installing, repairing and maintaining all types of flat roofs in and around Yorkshire. Endon has grown to become one of the region’s leading roofers by consistently completing projects to specification, on time and within budget. We believe this stems from working closely with you every step of the way. From discussing your requirements, choosing the right materials all the way through to completion. Our services don’t stop there. In addition to installing and repairing Endon also offers leak tests, inspections, surveys and waterproofing to help keep your property in good shape. We only use the best materials, sourced from trusted suppliers. Regardless of whether you opt for single ply membranes, slate or something else, you can be assured the products we install are efficient and reliable for many years to come. 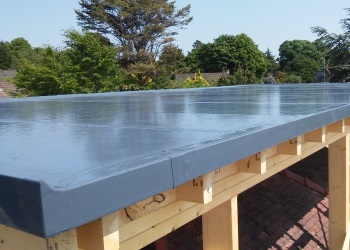 In fact, we back all our flat roof projects with a 20 year guarantee. With so many companies offering flat roof services it’s important you have confidence in the people working on your project. Visit the ‘our work’ page to see our most recent projects or alternately, chat to one of our roof experts by calling 01924 270 822.